Our mission is to promote socially, economically and environmentally sustainable development programs, building on our core knowledge and experience with an emphasis on individual policy tools and instruments and their effective combination. Through innovative processes and unique garment branding technology, we continue to differentiate ourselves in the market by providing high quality, bespoke services to all of our customers. We commit to aligning our operations and strategies with ten universally accepted principles in the area of human rights and anti-corruption.  The company’s core values of safety and health, environmental stewardship, highest ethical behaviour, and respect for people are directly aligned with the values set out in the Global Compact. For over 80 years, Thermopatch has positioned itself as an industry leader in development, innovation and manufacturing of garment branding solutions. We aim to be a global leader with a clear vision of providing the highest quality emblems, transfers and labelling solutions, through sustainable and energy-efficient manufacturing practices. Our practices will continue to develop and improve to ensure that our offering continuously evolves in line with market changes and customer requirements.